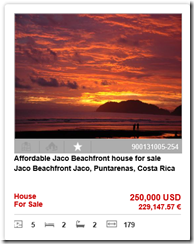 Here you will find a deal alert for fire sale Jaco beach condos, homes, lots, hotels, BnBs, farms, and motivated owners in the Jaco Beach area. 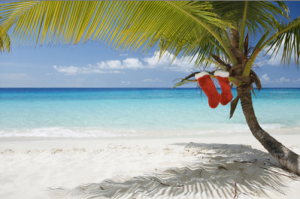 2015 is coming to a close and I wanted to take a few moments to share my Holiday wishes with you all! 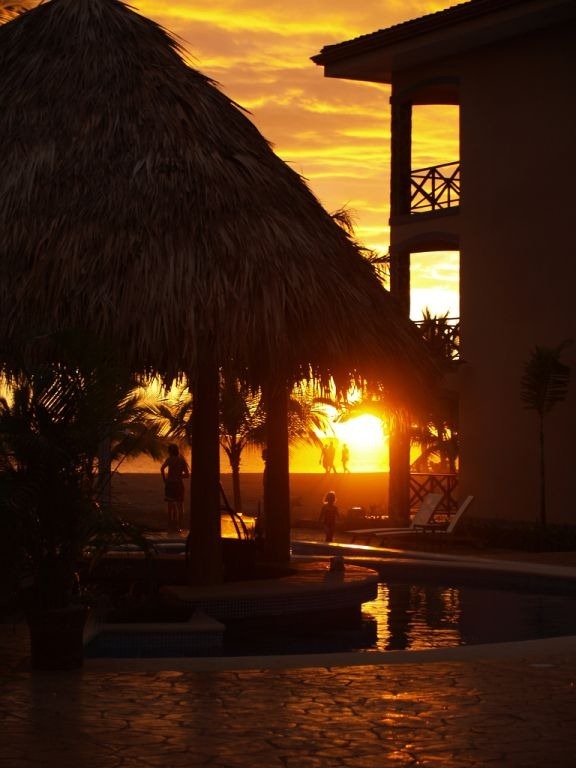 It has been such a wonderful year filled with sun, surf, sales and family. I have some great opportunities I want to share with you. 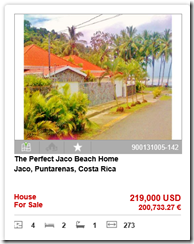 Whether you are looking to make “the move” like I did, if you want to make a great investment in a country which is starting to boom, or if you are looking for the perfect vacation home (that I can help you rent out and manage while you are not here) I’ve got what you are looking for. 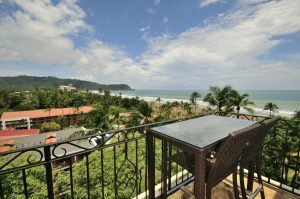 and this mountain – top, ocean view – with a pool – 3 bedroom – 5 min from the beach – newly updated beauty in Playa Hermosa listed at $290,000! 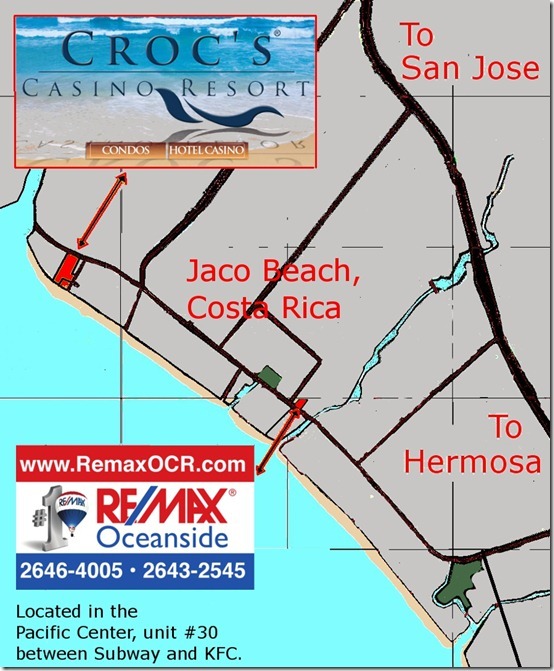 For the best real estate deals in the Jaco Beach area, my name is Hannah Fletcher with REMAX Oceanside and today we are going to spend a few minutes touring one of the more unique and affordable homes on market. 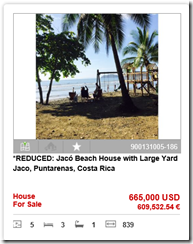 Jaco Beach affordable home for sale: This newly renovated Jaco Home has the charm of a Costa Rican property with the comforts of a modern finish on the inside. 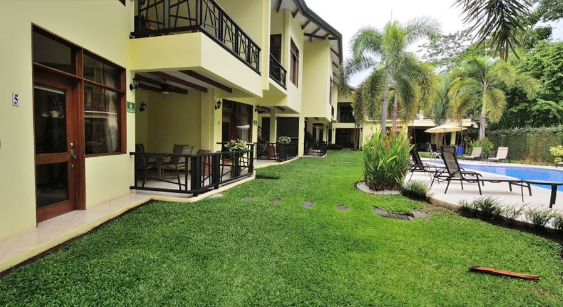 The privacy wall, security gate and lush tropical garden gives the property a peaceful setting with daily visits from the native scarlet macaws and sounds of the Pacific Ocean. 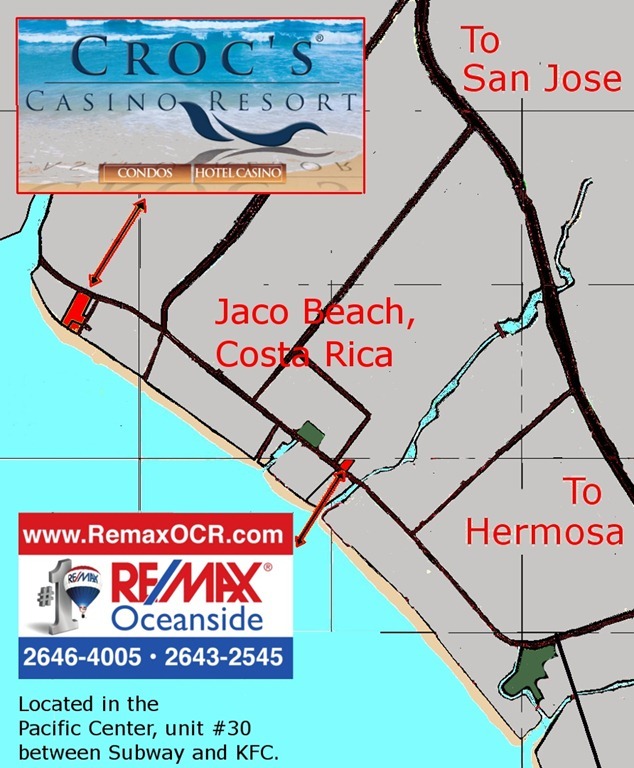 With development potential is this property is strategically located one block to the beach between some of the most luxurious condo developments including the Crocs casino and resort, Breakwater Point, The Palms and La Flor. 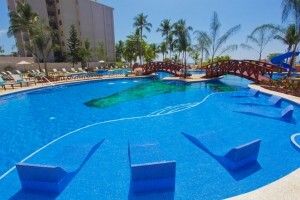 Just over the fence you will find a Las Vegas style casino, restaurants, bars, a live crocodile exhibit, spa, health club and more. 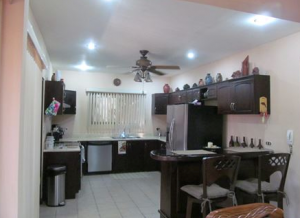 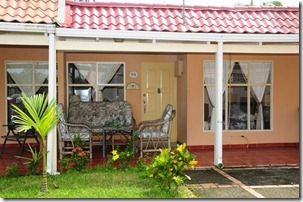 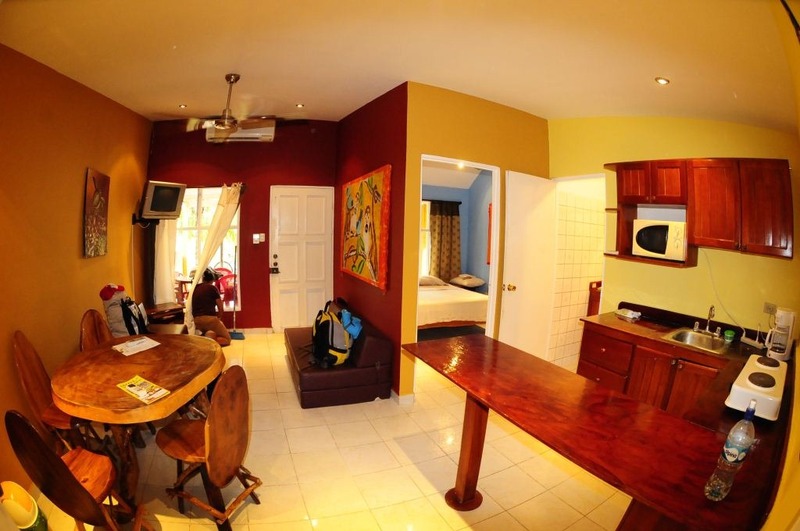 This 2 bedroom, 1 bath beach house comes fully furnished, ready to rent or move in. 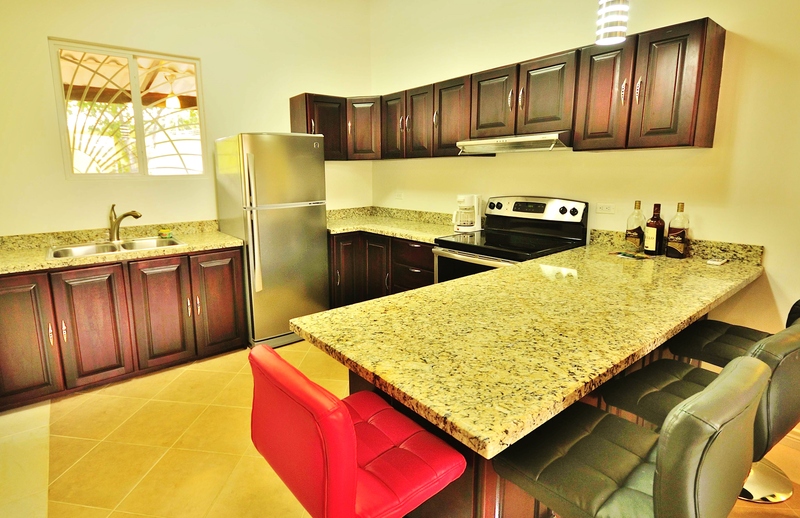 As you come in the front door you are greeted with an upgraded eat in kitchen complete with granite counter tops and newly furnished comfortable siting area. 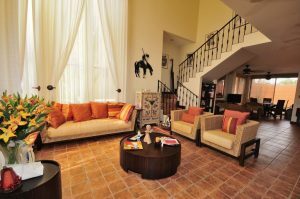 Both bedrooms enjoy air conditioning, high ceilings and great natural lighting. 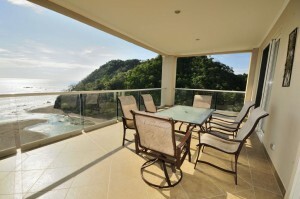 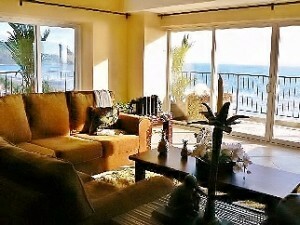 Enjoy stunning panoramic ocean view balconies overlooking Jaco Beach and the luxury offered with each beachfront condo. 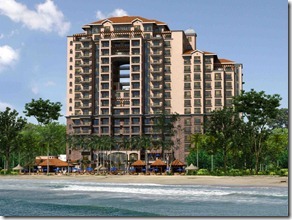 Elegant design only begin to describe this new resort complete with the finest in construction materials and amenities. 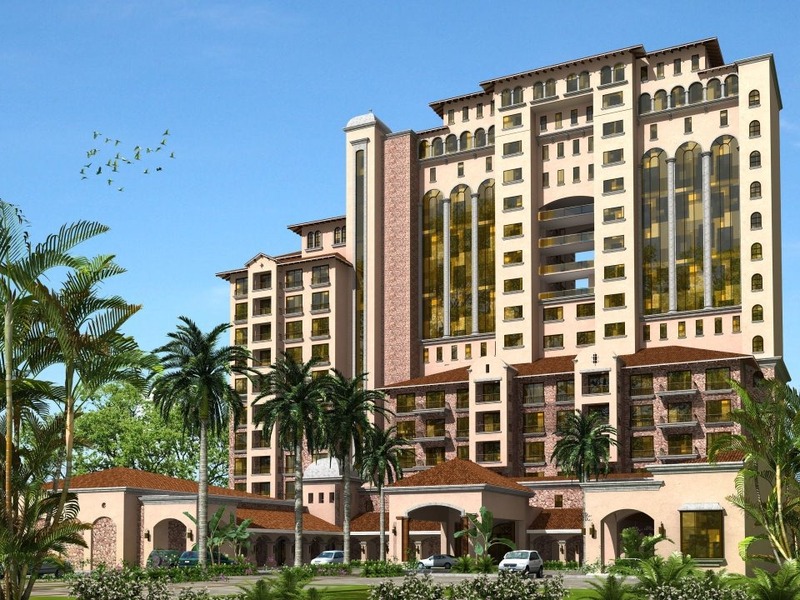 Smooth glass and custom railings, elegant porte- cochere entrances providing 24/7 full valet services , as well as a convenient and secure private resident parking. 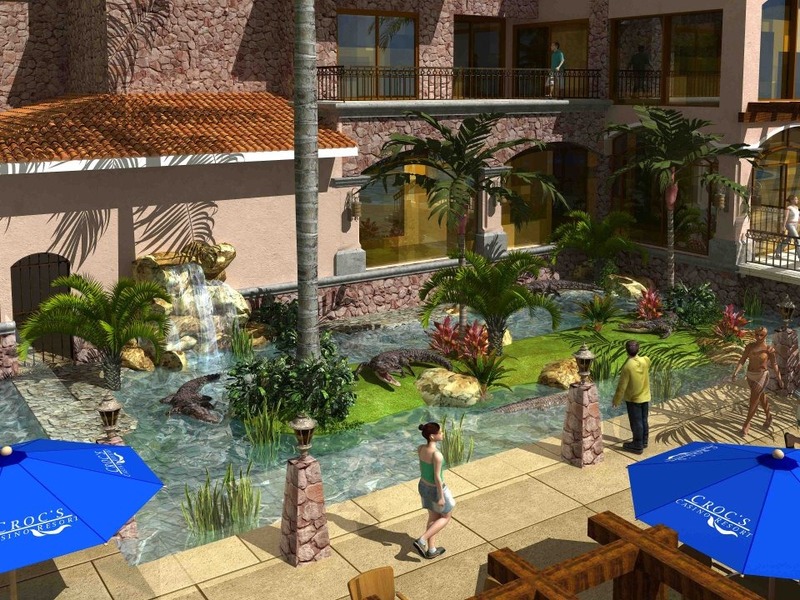 The dramatic Croc’s Casino Resort Condominiums signature 10 foot ceilings standard in each of the ready-when-you-are deluxe units that also boast beautiful kitchens and luxurious bathrooms featuring the highest quality Costa Rican cabinetry, deluxe granite and marble countertops, top of the line appliances, designer fixtures and contemporary flooring. 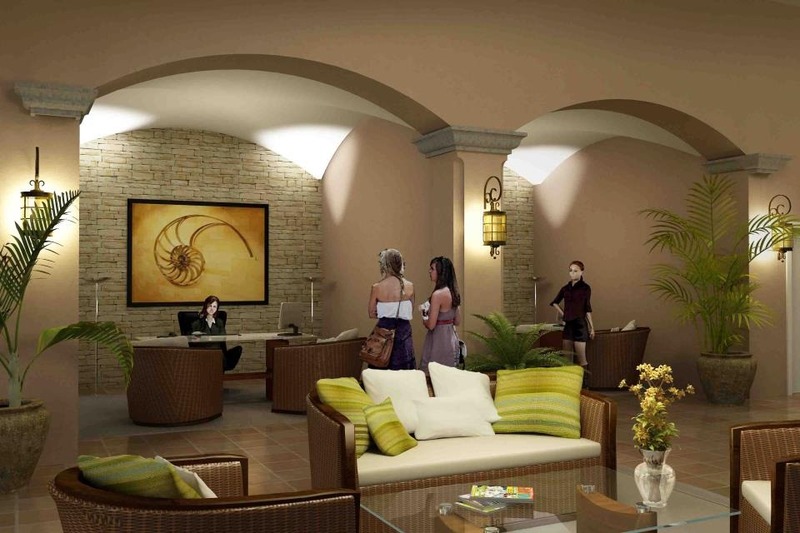 To further impress owners, Croc’s Casino Resort Condominiums also offers a full service Las Vegas Style Casino, special architectural and iconic surprises, dramatic pool, gourmet dining and casual fare, room service, nightclub, full service spa and health club, retail shopping and ‘around the clock’ professional concierge and security staff leaving you well cared for and secure. 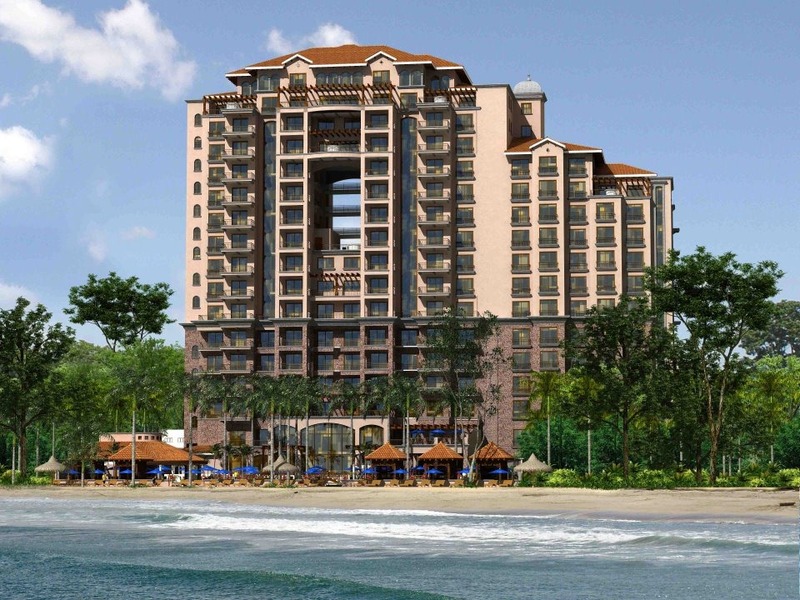 Strategically situated against the backdrop of the breathtaking Pacific Ocean and flanked by the Costa Rican rainforest and the charming town of Jaco, Croc’s Casino Resort soars 17 stories tall enclosing just 42 stunning units. 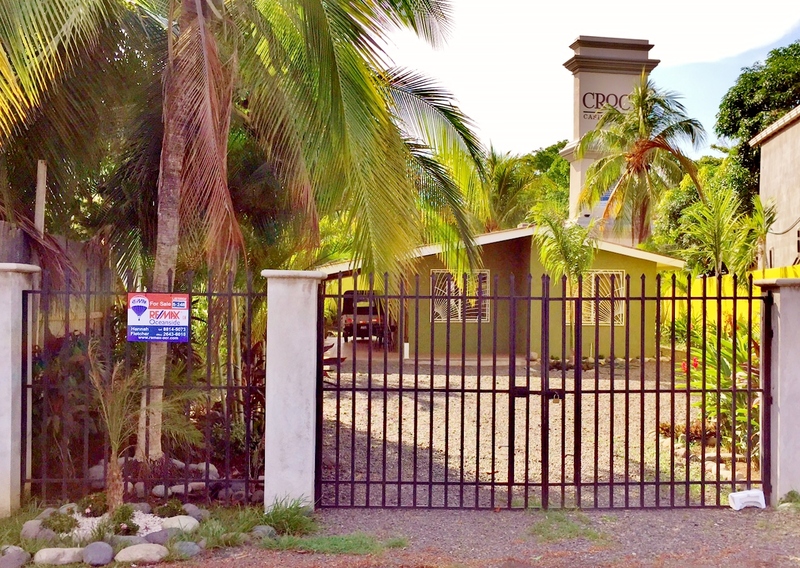 Costa Rica’s newest address. 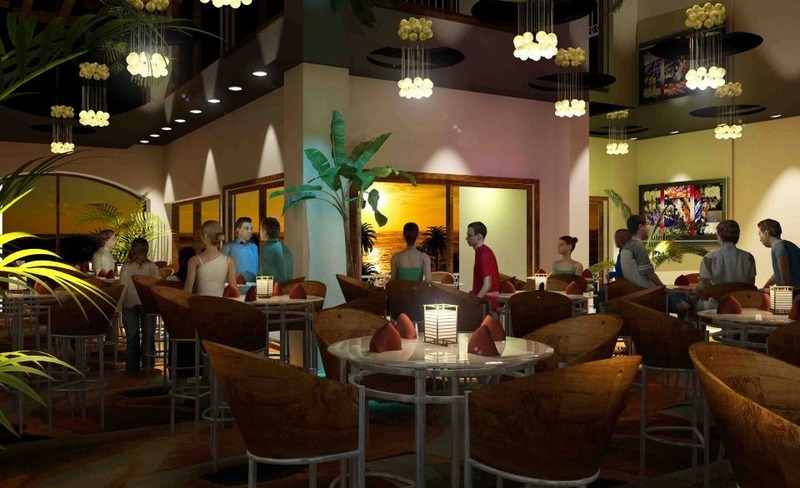 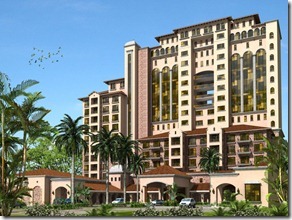 Croc’s Casino Resort Condominiums, a resort to be admired from below and enjoyed from the top… a place to call home. 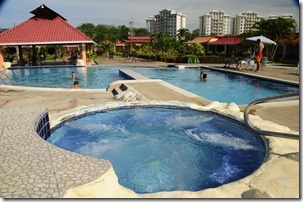 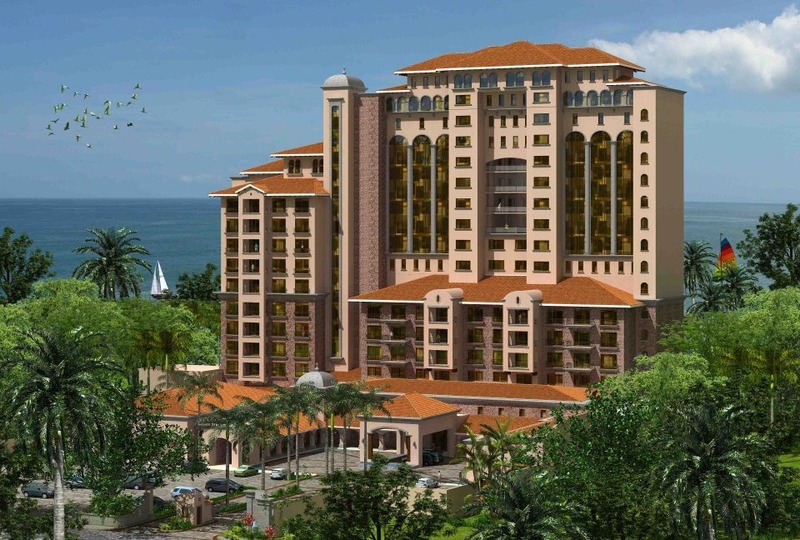 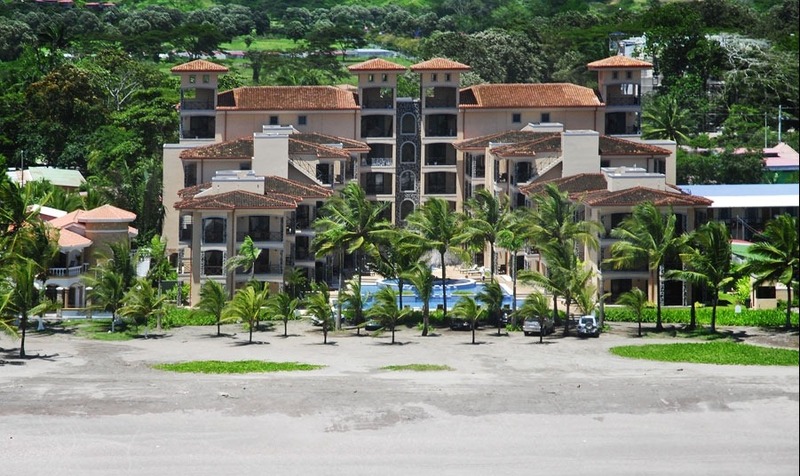 Looking for an AFORDABLE condo for sale in Jaco Beach, Costa Rica? 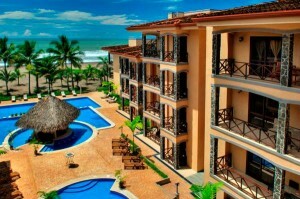 Well look no further, the Paradise Condos (Villas Paraiso) is your best solution. 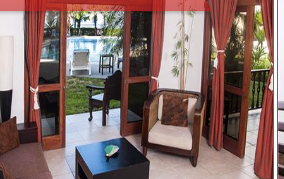 Right off the main street of town, you can find a little oasis–complete with palm trees, tropical plants and beautiful flowers. 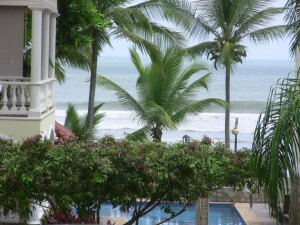 Paradise condos are located on the northern end of Jaco, only 100 m from the beach. 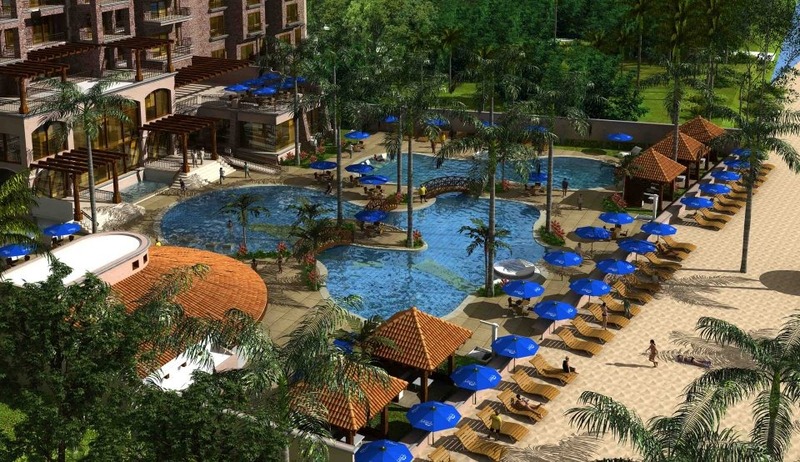 The community has 24-hour security, low HOA fees, and a large community pool. 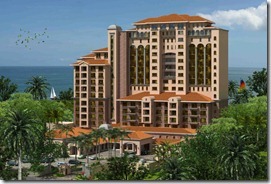 Paradise condos are a great find, priced from $65 to $100,000. 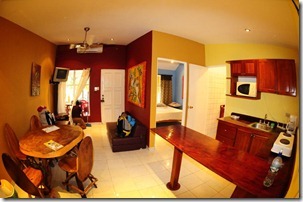 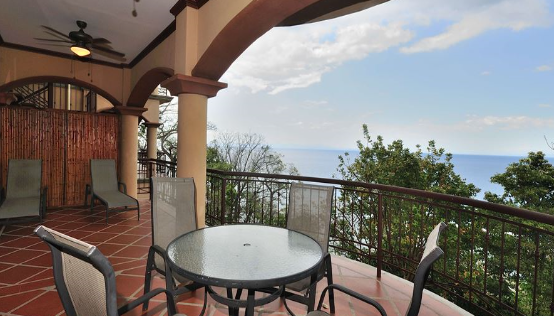 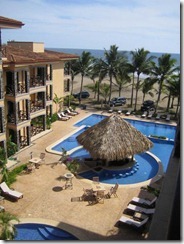 The quaint condos are also easy to remodel and renovation is extremely affordable in Costa Rica. 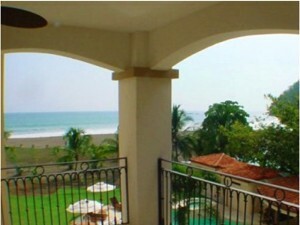 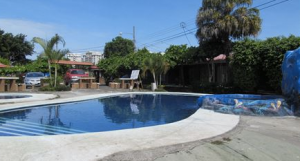 There is high rental potential for the condos, as well, as it is centrally located in a bustling tourist town! 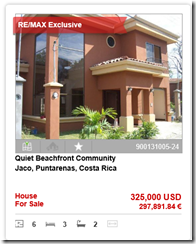 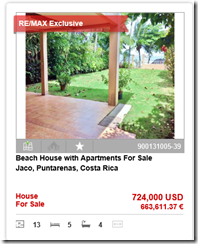 This is Costa Rica real estate at it’s best and a fully titled beachfront fire sale that you should not miss. 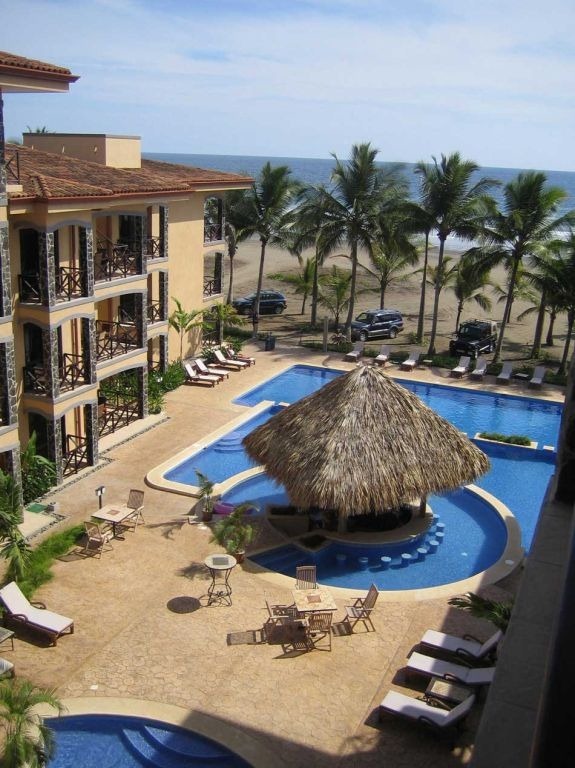 This fully furnished three bedroom two and a half bath condo has 1842 square feet. 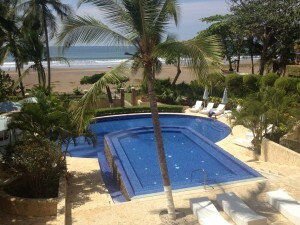 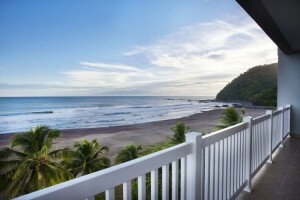 Located in an impressive beachfront condo community on the north end of Jaco Beach Costa Rica. 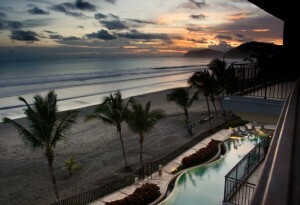 A 10-minute walk to the restaurants, shops and nightlife of Jaco. 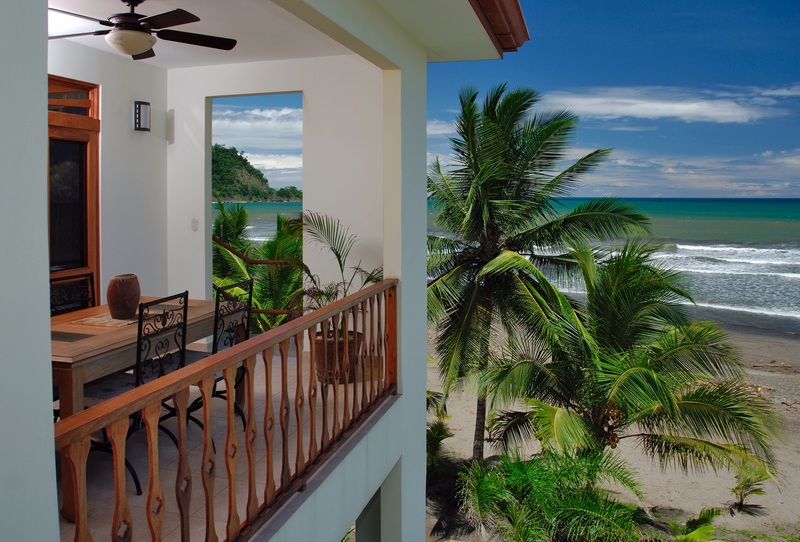 This home away from home sits directly on the sand with views of the shimmering ocean to the west over the large infinity pool. Facilities: Resort-style living includes staffed 24 hour security, housekeeping, onsite management, a rental program, Separate kids’ pool, High speed wireless internet, —Cable TV, Phone line and Back up water and power, and a Shuttle service (at an additional charge). 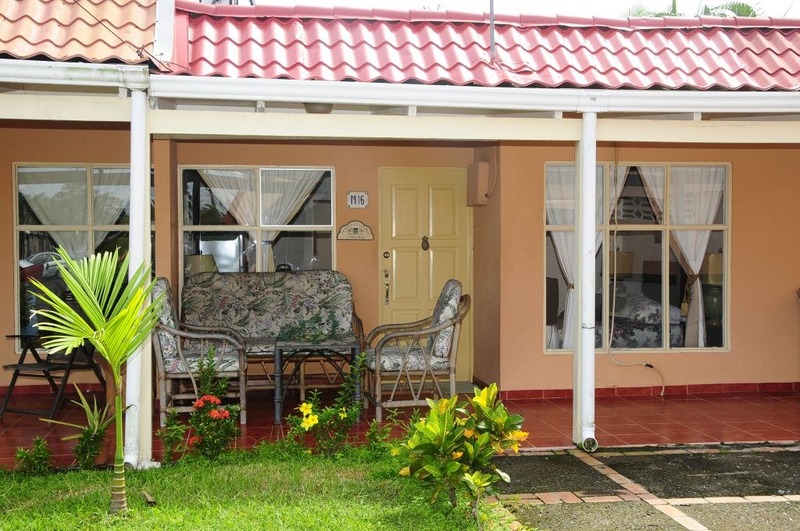 The current asking price of $240,000 is almost $100k less the market value. 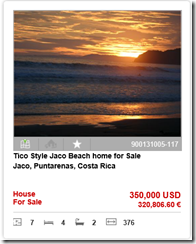 Contact us if you are interested in getting more information on this or other fire sales. 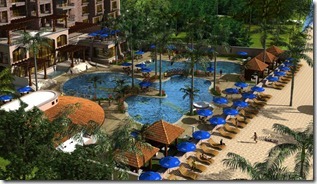 Contact us for more Fire Sale Condo Deals!